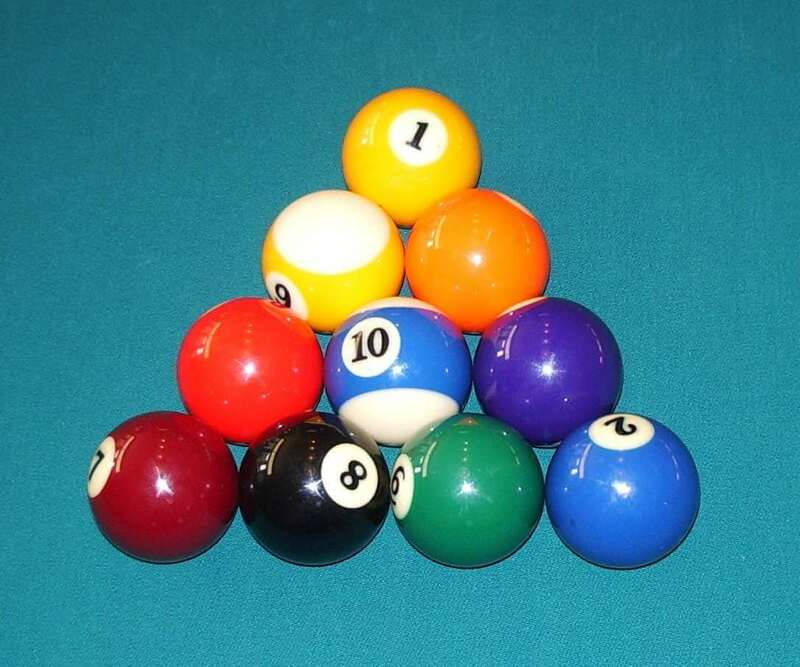 A white cue ball and colored object balls are used in pool. 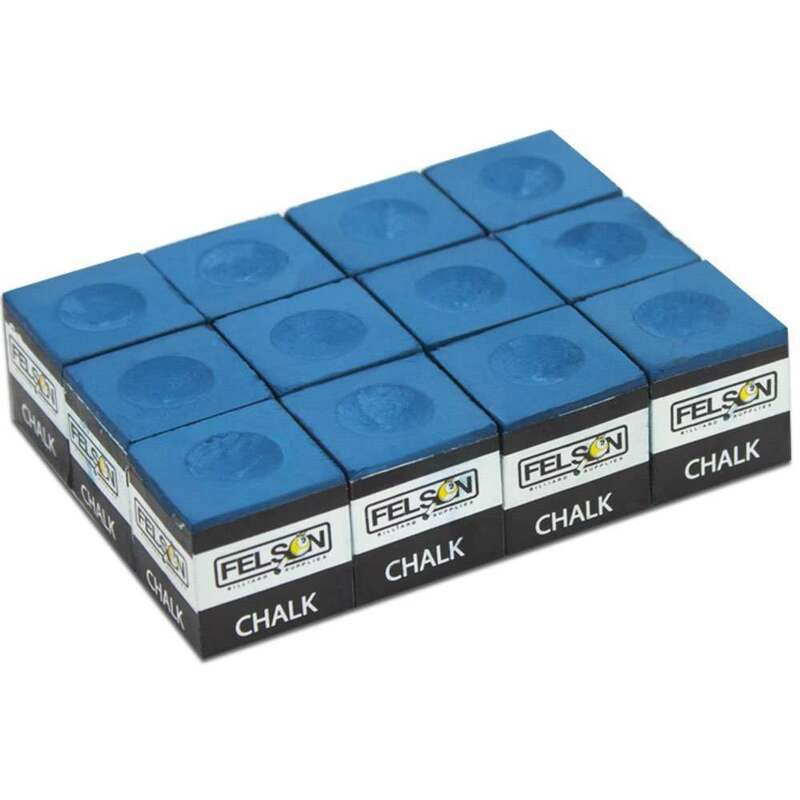 The balls have a diameter of 2.25-2.375 inches and weighs around 5.5-6 ounces. 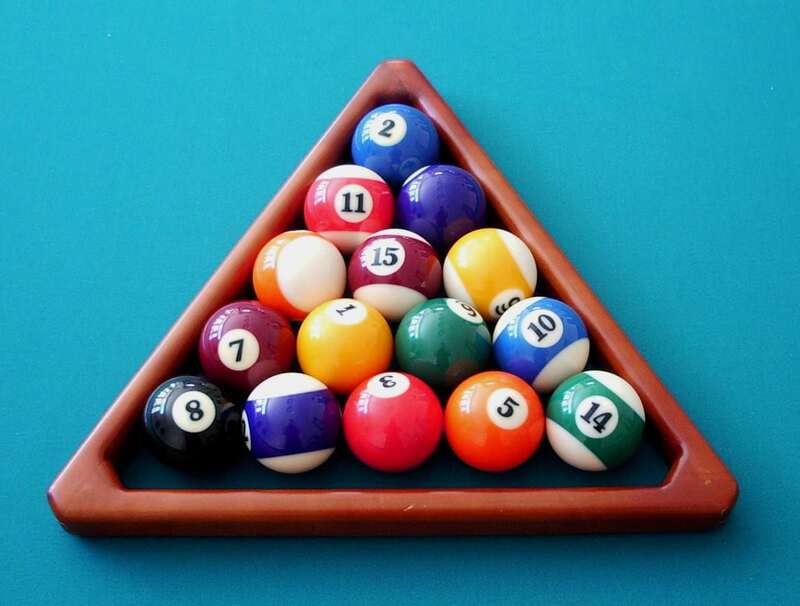 In 8-ball pool, blackball pool and 14:1 continuous pool, there are 15 object balls and in 9-ball pool, there are nine object balls. 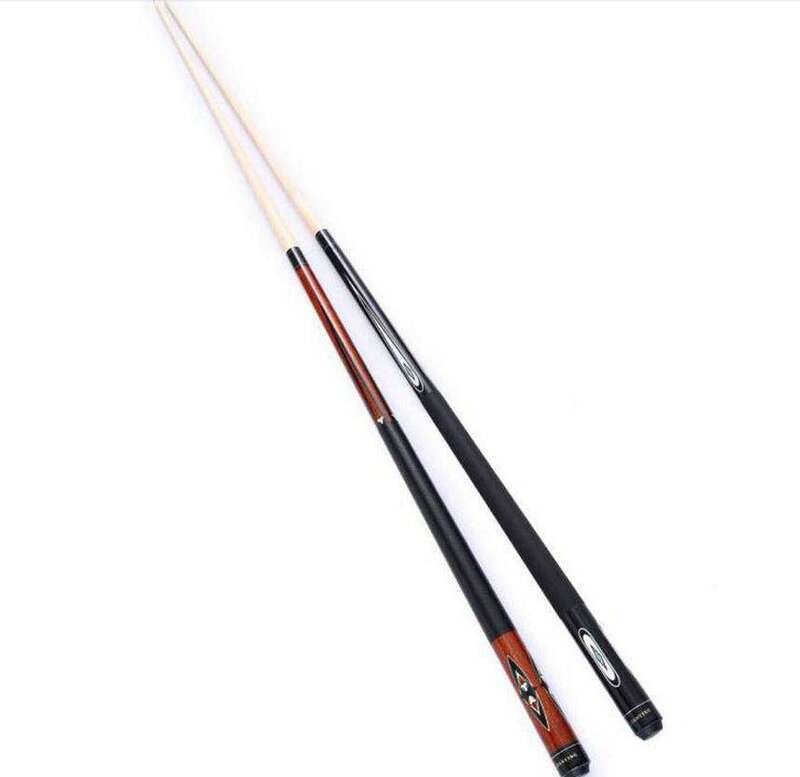 Two-piece wooden sticks are used in pool that are around 1-1.5 inches long and weighs around 17-21 ounces. 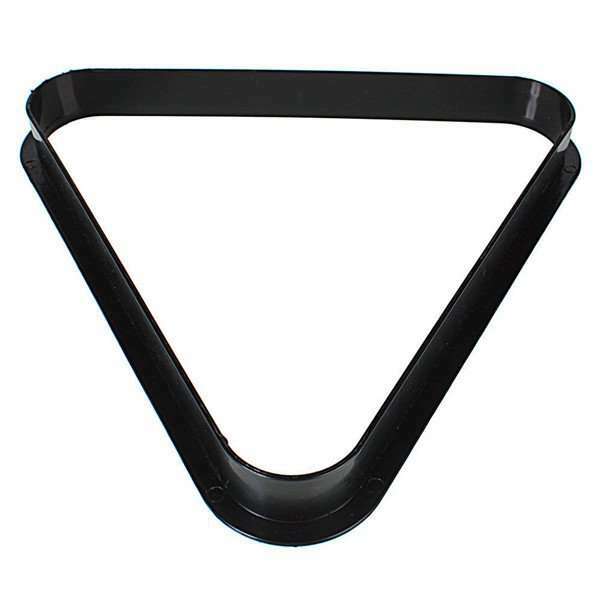 The diameter of the stick tip is 12-14 mm. 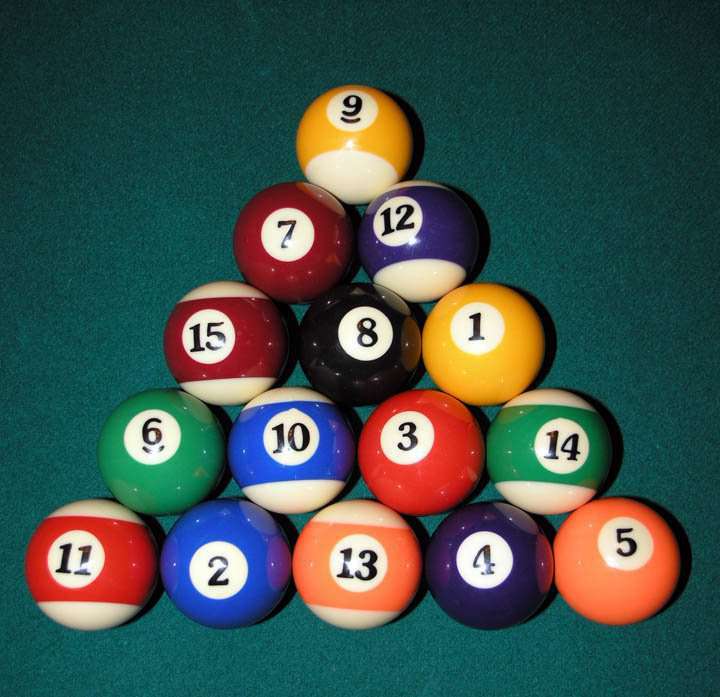 A six-pocket table is used in pool which has sizes ranging from 3.5 x 7 feet to 4.5 x 9 feet. 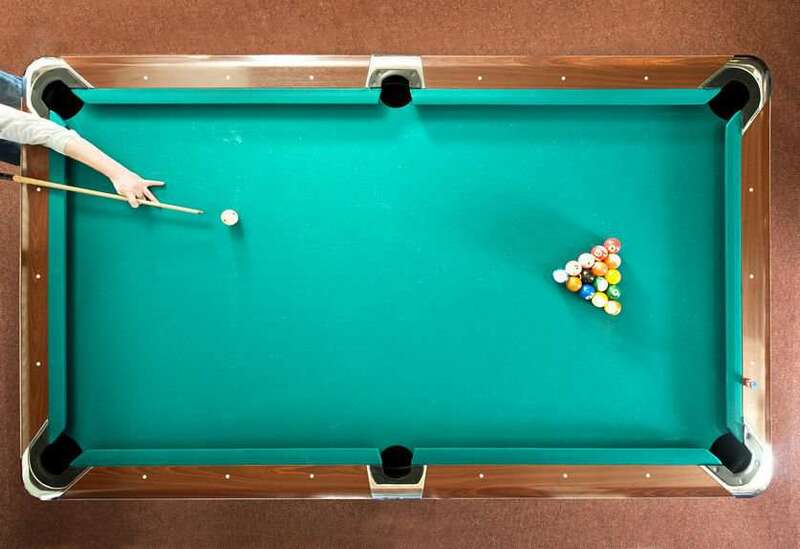 The slate bed of the pool table must be minimum 1 inch thick. The table has an escape tray which holds the pocketed balls in the order in which they went down. 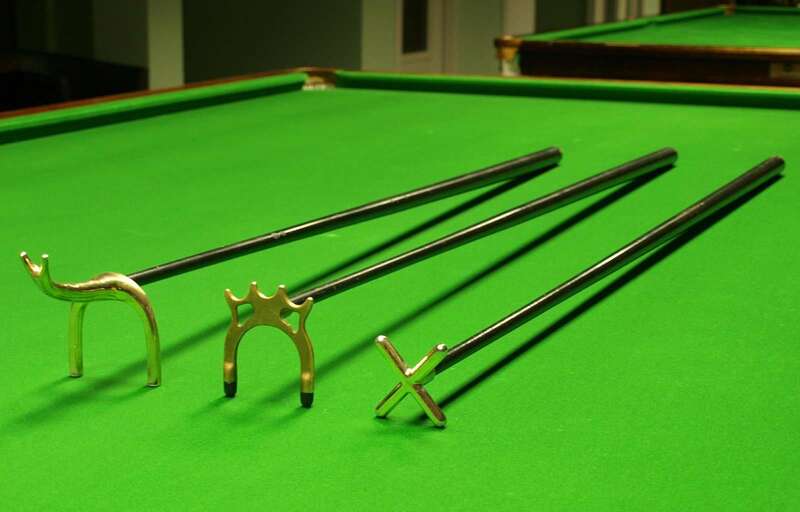 A wooden, plastic or metal frame is used to place billiards balls in their correct position on the table at the beginning of the game.